Pitttsburgh’s historic Carnegie Music Hall. For information on how to feature your company during the business conference and attend the VIP evening events, please contact Maria Hastings, Director of Operations, for sponsorship opportunities. 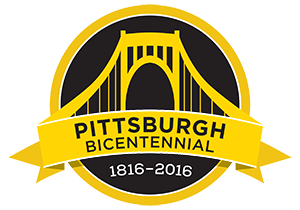 Exclusive site visits for dignitaries and sponsors to premier companies in the southwestern Pennsylvania region. Please continue to check back for updated company tour list. 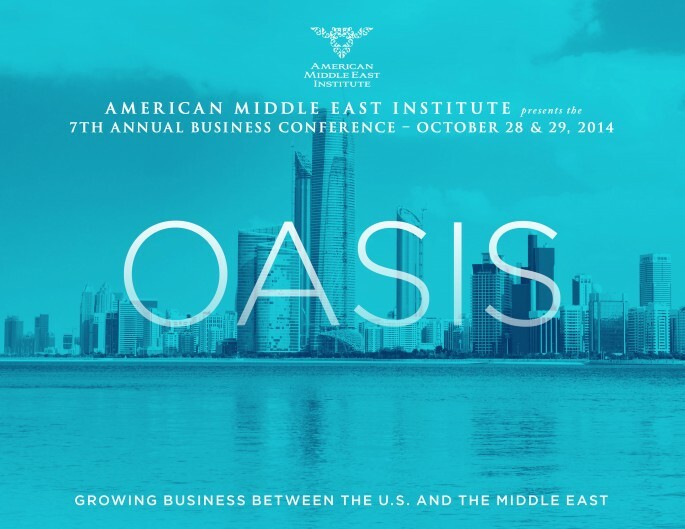 The American Middle East Institute’s 7th Annual Business Conference, on Tuesday, October 28, 2014, in Pittsburgh Pennsylvania, is a high-level gathering of Middle East Ministries, American and Middle East decision makers from leading global companies and influential organizations focused on growing business opportunities between the United States and the countries of the Middle East. Themes will include Oil & Gas, Renewables, Smart Cities & Infrastructure, and Innovations in the Health Sector, including the latest in pharmaceutical research and development. What does it mean to be a smart city? How do the architects and planners design the infrastructure to support the needs of a growing population using innovative and cutting edge technological advances? This panel will explore the transformational changes taking place in the Middle East. From rail and airports to roads and green buildings, this lively discussion on smart cities promises to be one of this year’s most informative, business-enhancing conversations. From success in health coverage and hospital management to innovative partnerships in research and technology, including life-saving pharmaceutical breakthroughs, the Middle East is building world-class health facilities and fostering preventative care and innovation. This conversation will feature leading Middle East and U.S. health professionals sharing lessons and opportunities in this dynamic field of progress. The Gulf nations and the entire Middle East region are applying smart policies and leading edge technologies to meet their energy needs for generations to come. As the Pittsburgh region is home to the largest-producing natural gas wells in the U.S., discussions will include technology around upstream and downstream potential. The “sustaining the future” panel will discuss leading edge technologies in the oil and gas field, including improvements to facilities in energy efficiency, reliability, environmental control, and technology. The Business Conference will be followed by a VIP Sponsors Reception, Dinner & Lecture by General David H. Petraeus at the Carnegie Music Hall.